UK Giftware Association Gift of the Year 2006 winner - Jewellery Category. UK Trade Invest "Award for Export" finalist at Origin - The London Craft Fair at Somerset House, 2006. 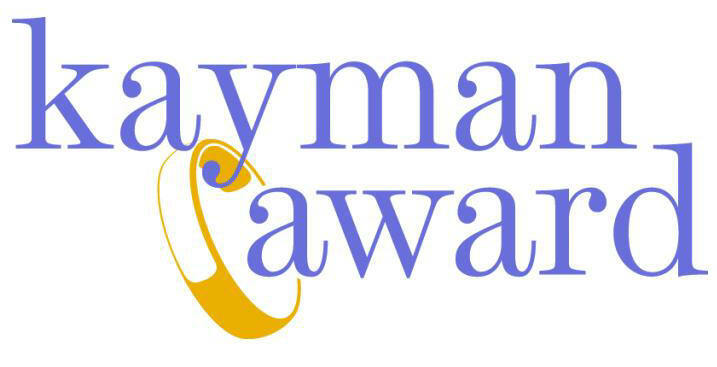 British Jewellers' Association Kayman Award finalist (second place), Spring Fair, Birmingham, 2006. 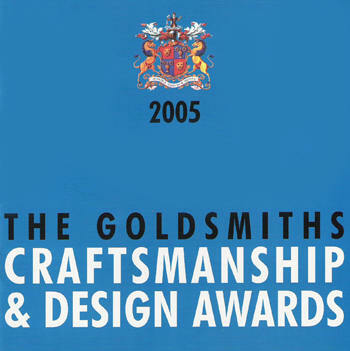 Goldsmiths Craftsmanship and Design Awards,"Silver Award", Goldsmiths Hall, London, 2004. Victoria & Albert Museum,"Inspired by the V&A collections Award", London, 2001. Receiving 'Gift of the Year' from comedian Jenny Eclair. Grosvenor Hotel, London, July 2006.